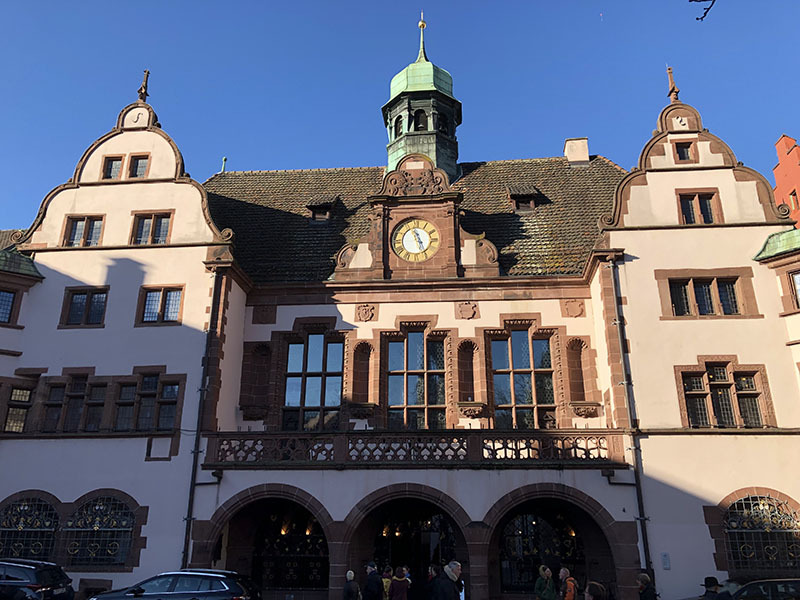 Juniors aged 10-17 years can take a German language course in Freiburg, a lovely city in Southern Germany, located on the edge of the Black Forest. 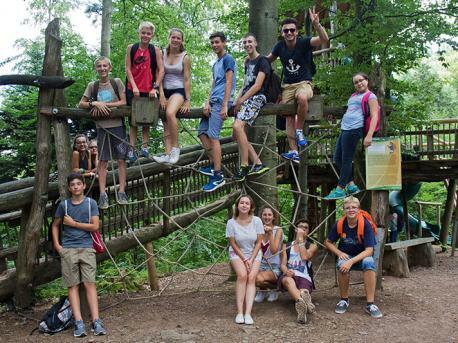 StudyTravel's German courses for juniors and teenagers in Freiburg are ideal for those looking for a safe, medium-sized destination. In terms of transport, it is a very accessible destination too, since major airports such as Frankfurt or Zurich are not far from Freiburg. Its university environment and its huge leisure opportunities such as numerous shops, cinemas, theaters and cafeterias make it a perfect city for German courses for young people in Germany. In addition, the medieval-style old town is one of the most popular tourist destination in Germany.